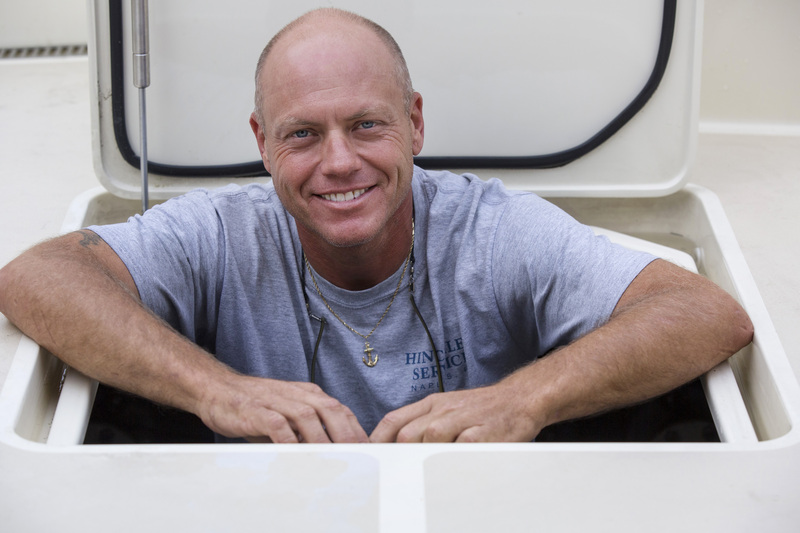 Hinckley Yacht Services is a Mobile Service team and indoor boat storage facility that services the region from Naples to Tampa on Florida’s Gulf. Since opening in 2007, our dedicated team of marine technicians and staff brings Hinckley expertise right to your dock. Our marine diesel mechanic, boat detailers, boat electrical and electronics techs and waterjet propulsion experts can be at your dock often the same day you call. And if you need boat varnish or marine carpentry call on our specialists. No one does marine carpentry or yacht varnish like Hinckley. 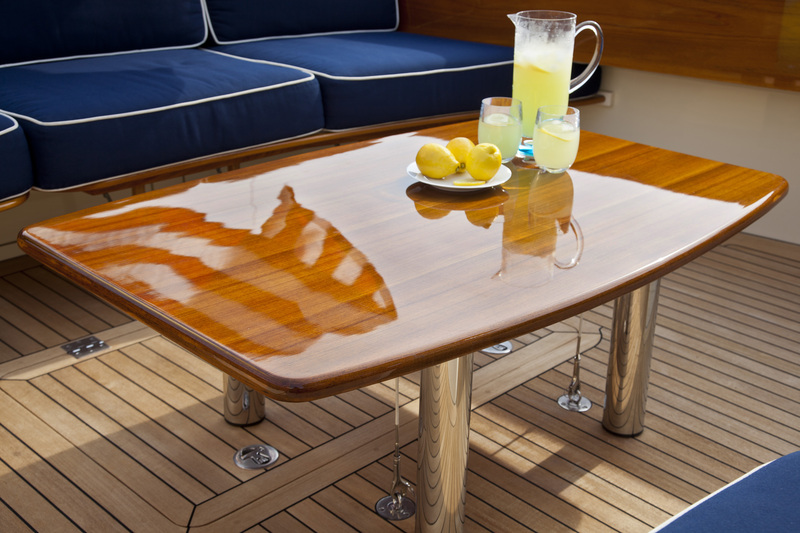 Boat washing, waxing, varnish touch up, whatever boat detailing task is on your to-do list, Hinckley Naples is ready. Better yet, let our boat cleaning crew put you on their weekly list so when you’re ready to go, your boat is, too. 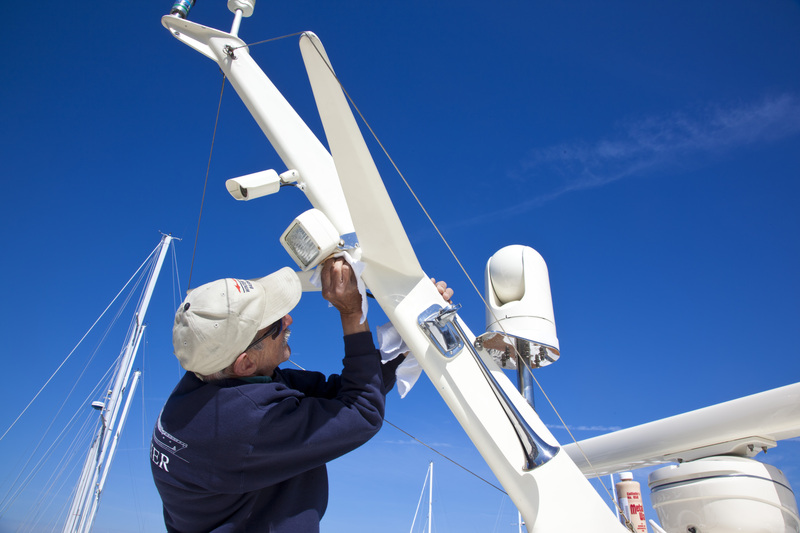 They’ll make sure your boat is sparkling and your systems are checked. Boat varnish is a Hinckley specialty. Insure the value of your yacht by keeping your joinery in Bristol fashion. Hinckley will varnish your toe rail or any other surface or appointments. Want to repair, replace or enhance your boat woodwork. Make a date with our boat carpenter and varnisher to make your fit and finish perfect. Marine diesel service and repair at your dock. What could be more convenient than having a marine diesel expert as close as your phone? Hinckley Naples also has a jet propulsion expert on staff to help keep your boat running reliably.